Lauren Groff is an three-time New York Times bestselling author who is coming to Butler to speak in the Visiting Writers series. Photo courtesy of the New Yorker. 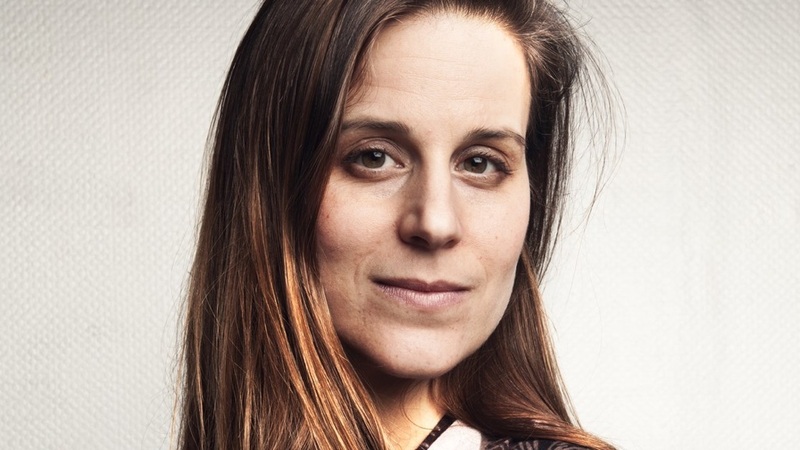 Lauren Groff is the second author to visit Butler for the Visiting Writers Series during spring 2019. She is an award winning and three-time New York Times bestselling author. Groff’s three novels, “The Monsters of Templeton” (2008), “Arcadia” (2011), and “Fates and Furies” (2015) have all been New York Times bestselling novels. “Fates and Furies” was also a finalist for the National Book Award, President Obama’s favorite book of 2015, and Amazon’s No. 1 Best Book of the Year. Her work has appeared in many acclaimed magazines and she has won numerous awards and prizes. Groff has also written two short-story collections: “Delicate Edible Birds” (2009) and “Florida” (2018). Her latest piece “Florida” discusses her home state through many short stories. Ania Spyra, an English professor and the director of the Visiting Writers Series, said Groff’s “Fates and Furies” and “Florida” were both incredibly poetic and well written. Groff will be visiting Butler on Jan. 31 at 7:30 p.m. in the Schrott Center for the Arts to read part of one of her books. Groff will also be doing a Q&A session that will take place on Jan. 31 at 2:30 p.m. in the Efroymson Center for Creative Writing.